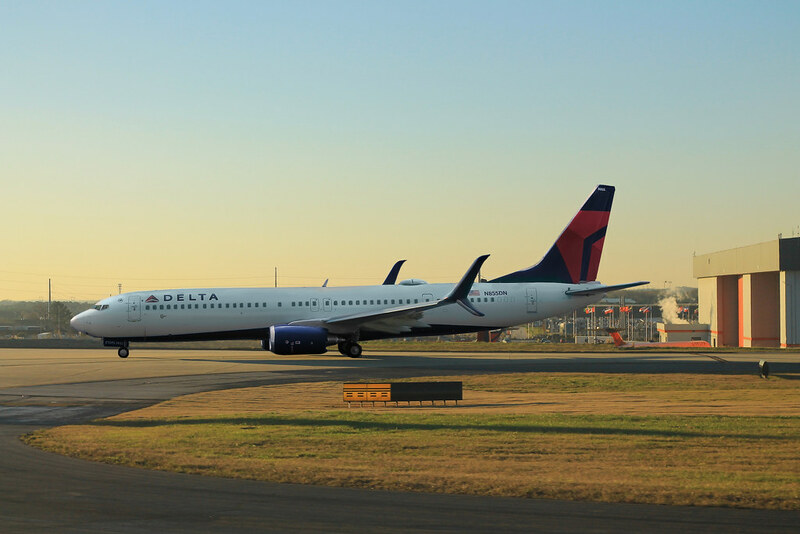 One more of the Delta B737-900 with a low angled sun. Another great mish-mash from you Mike! The lighting on this one is wonderful! Check out my updated collection on DiMA! Cool 737 Mike; especially with the setting sun colouring the horizon. Blending the colors was the challenge on that attempt. 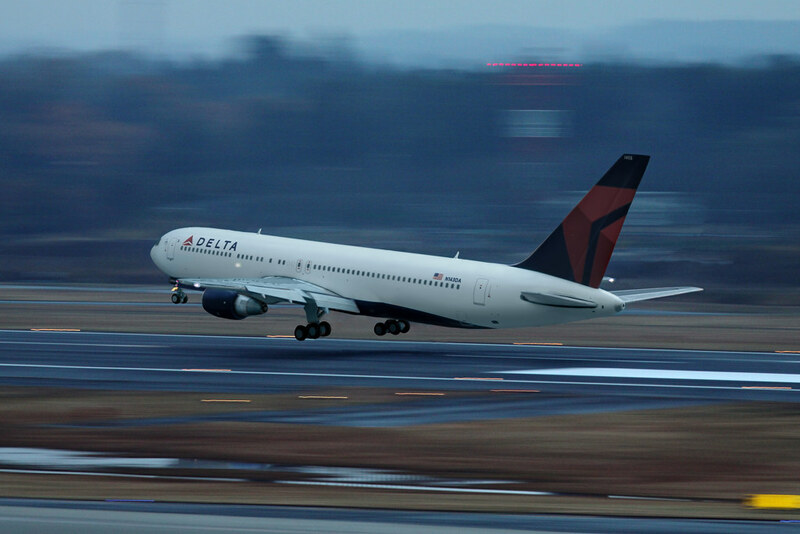 I know I just posted a 'mash with the Delta B767, but when I came across the background image for this mish-mash attempt, of a Delta landing at Narita, I couldn't pass it up. Thanks again to everyone for looking. Wonderful pic my friend, the subject is fantastic! Finally i will have Novair A321!!! Very nice once again Mike - thanks for continuing to share your work with us! 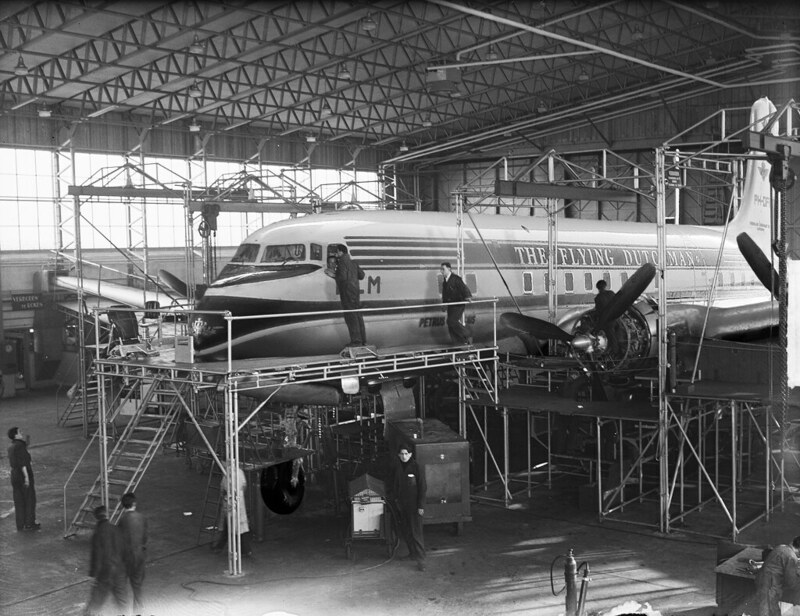 Leaving the modern birds, here's a mish-mash attempt of the KLM DC-6 in a maintenance hanger at Schiphol during the mid 1950s. A little different this time and thanks for looking. Oh that's a real gem; well done on this one Mike! I'm assuming that the sign on the far left reads "no smoking." This one took some work since so much of the background had to become foreground in front of the model. This is definitely something different this time Mike! Great work getting everything into place for this mish-mash. I did a mish-mash similar to this one awhile ago of a Southwest B737. 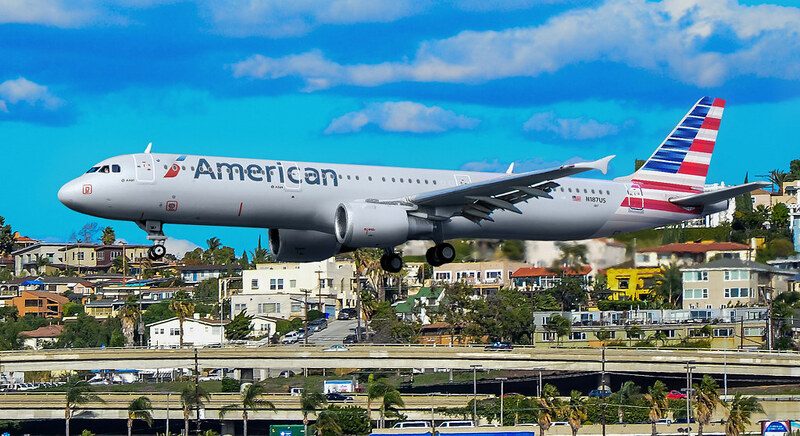 Here's another attempt with the American A321. Love thé background Mike, Miami? This is the San Diego final approach my friend! Another great 'mash Mike! Whilst this is, as always, a fantastic mish mash, the fact that we are all expecting to see an almost real aeroplane here, really does highlight how awful the Gemini/JC A32X mould is! Why not follow me on Instagram!